Butch Gardill, age 76 of Union Township, Finleyville, Pennsylvania, rode his last horse to the Lord on Wednesday, December 5, 2018. He was born on March 19, 1942 in Pittsburgh, Pennsylvania a son of Dr. John and Liebetha (Muschkey) Gardill. Butch operated a 50 horse, boarding and training facility for over 40 years; managed a thoroughbred breeding farm for over 20 years, and was a Past President of the National Reining Association. 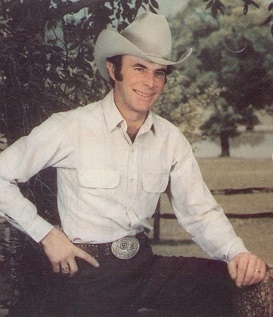 His picture hangs in the association’s Hall of Fame in Oklahoma. 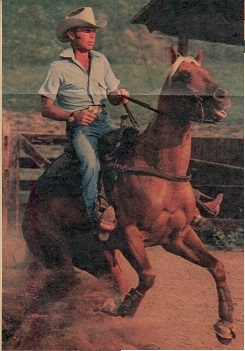 He was preceded in death by his parents and is survived by his wife, Roberta (Healy) Gardill, an accomplished Equestrian; a stepson, Fred D. Gerace, a Western Horseman; one granddaughter, Toni Ann Gerace, also an accomplished Equestrian; and his brother, John (Claudia) Gardill and their family, of Mercer, Pennsylvania. There will be no visitation. A Memorial Reception of Friends and Service will be held at a later date. Please follow the funeral home website for further details. www.stephendslater.com. In lieu of flowers, Butch's family suggests donations to "No Dog Left Behind" https://nodogleftbehind.org/donate/.